The impact of plastics on aquatic systems is big news and of major concern these days. Microplastics (or plastic particles that are smaller than 5 mm) have also been acknowledged as a truly ubiquitous contaminant in recent years. Studies demonstrating the presence of microplastics in freshwater rivers, lakes and in atmospheric deposition have shown that microplastics don’t just affect oceans, and therefore need to be researched in freshwater environments. In 2019, researchers are monitoring a remote lake (Lake 382) for microplastics—all with the ultimate goal of manipulating a lake in a few years to discover how the lake and its inhabitants respond to microplastics. 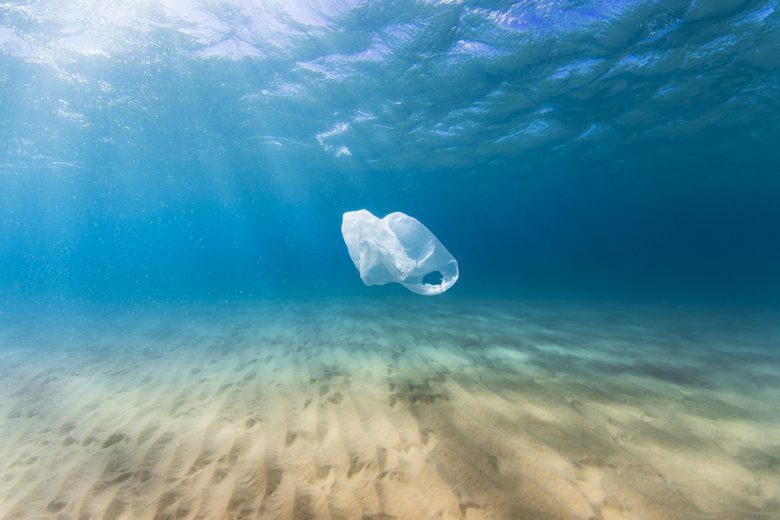 Click here to read a short blog post about the threat that microplastics pose to our environment. This research project includes participation from Lakehead University and Queen’s University.